Material designed to control the movement of air. Buildings are now being designed with a significant emphasis on the quality of the air/vapor barriers that encapsulate them. By controlling airflow, the indoor temperatures are able to remain more consistent with the build settings. 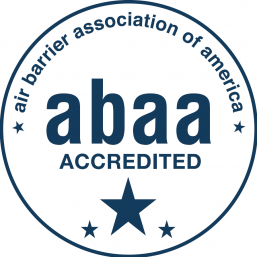 Along with that, by controlling the moisture/water vapor which can enter a building, a high-quality AUB (air vapor barrier) can increase the “health” of a building and its occupants by lowering the risk of mold and structural deterioration. As an ABAA Certified Contractor, Summit Insulation is a member of an elite group. Having gone through thorough training and having extensive air barrier experience, Summit is an ideal choice of contractor. 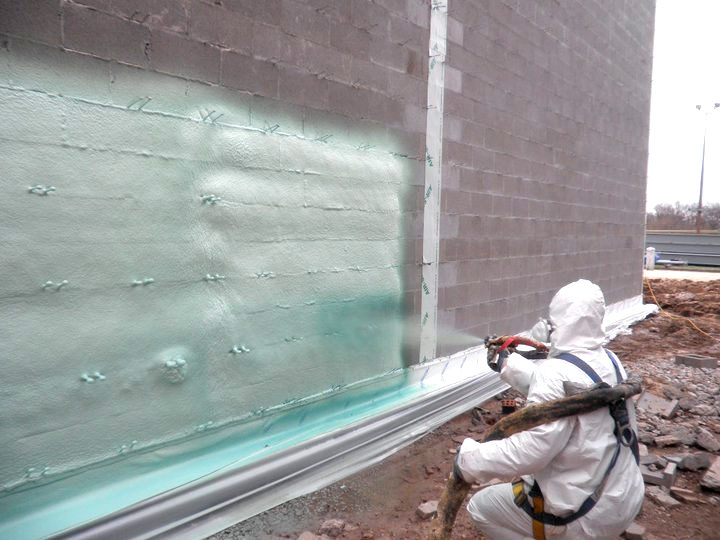 Spray Foam: Contrast insulation and air/vapor barrier. Fluid Applied: Installed as a liquid over masonry, dense glass, foam board or any exterior framing. Self Adhered: Sheet membrane installed over framing components to control air and vapor.